Aviation Updates Philippines - As we welcome 2015 today, several accidents marked our hearts in 2014. 2014 was a devastating year for the Aviation industry recalling the MH370, MH17, and the latest QZ 8501 crash. As Aviation Updates Philippines says good bye to 2014, let us all remember what events left a scar in our hearts in 2014. 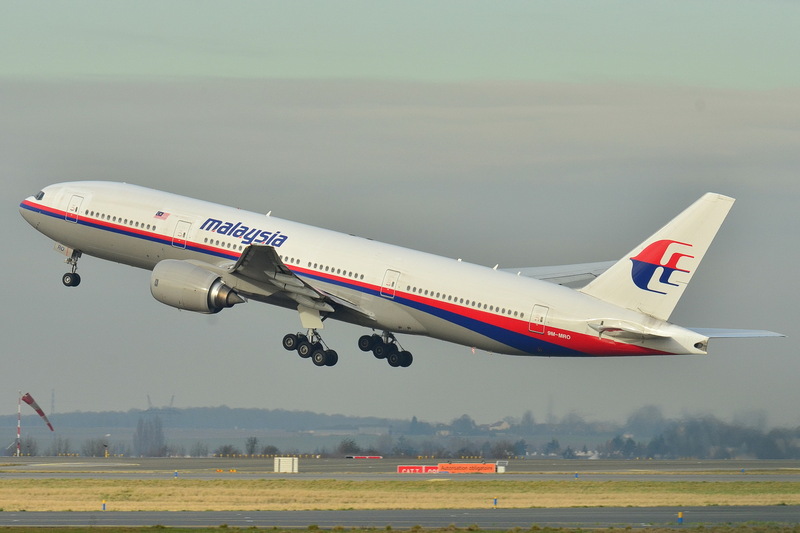 While traveling from Kuala Lumpur to Beijing, Malaysia Airlines Flight 370, a Boeing 777-200ER, disappeared on Saturday, March 8, 2014. According to reports, the Malaysian flight last made a voice contact at 1:19 MYT (17:19 UTC, March 7) while travelling over the South China Sea. The plane disappeared from the radar at 1:21 MYT. However, the Malaysian Military Radar continued to track Flight 370 until it was flying over Andaman Sea at 2:15 MYT, northwest of Penang in northwestern Malaysia. It was believed to have crashed in the area near its last contact with the radar, but after months of search and rescue, was still not found until now. All 227 passengers and 12 crew are still missing. An Ilyushin Il-76 of the Ukrainian Air Force was shot down on June 14, 2014, killing all 40 military troops and 9 crew members on-board. The aircraft was shot down by forces of the self-proclaimed Lugansk People's Republic during the Ukrainian anti-insurgent operation against the unrecognized Lugansk People's Republic and the Donetsk People's Republic, in its eastern Luhansk and Donetsk oblasts, a Wikipedia article stated. Malaysia Airlines Flight 17, a Boeing 777-200ER with the registration 9M-MRD, was shot down over Ukraine by a surface-to-air missile on July 17, 2014, about four months after the MH370 accident. The plane departed Amsterdam Airport bound for Kuala Lumpur International Airport carrying 283 passengers and 15 crew, who died due to the fatal accident. During the crash, Ukrainian military forces were fighting pro-Russia separatists in the area at that time. In a BBC report, an M-171 military helicopter of the Vietnamese Air Force crashed in Hanoi after its training mission. According to Lieutenant General Vo Van Tuan, Deputy Chief of the General Staff, the helicopter crashed due to technical failure, he told BBC News. All 16 people on-board died in the crash. A Military plane crashed in the Cambodian capital of Phnom Penh. The aircraft, which carries 6 trainee soldiers; 5 died, 1 severely injured. The aircraft was carrying trainees for training session and was found in a ditch in Dagkor district. On July 23, 2014, an ATR 72-500 of TransAsia Airways crashed into the buildings during its approach into Magong Airport in Penghu Island amid bad weather. Flight 222, carrying 54 passengers and 4 crew members, departed Kaoshiung International Airport and crashed near Xixi village, Huxi, Penghu, Taiwan with only 10 survivors. 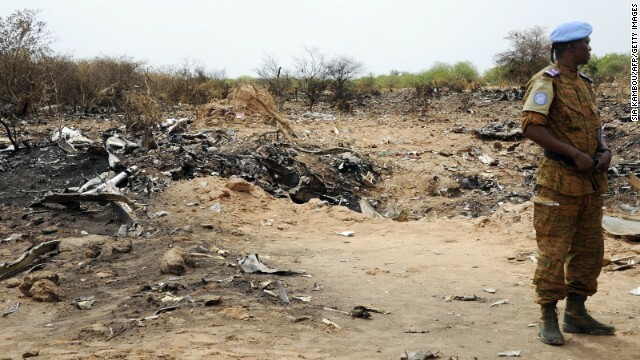 The next day after TransAsia Airways Flight 222 crashed, an Air Algérie Flight from Ouagadougou, Burkina Faso, to Algiers, Algeria, crashed in Mali, near Gossi, on July 24, 2014. The aircraft, a McDonnell Douglas MD-83, carrying 110 passengers and 6 crew members on board, disappeared from the radar about 50 minutes after it took off. All 116 passengers and crew on-board died in the fatal crash. 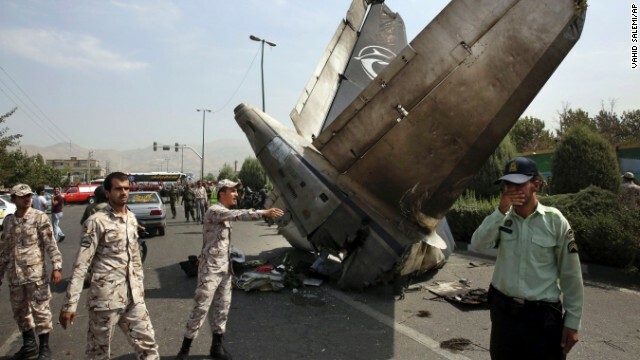 Sepahan Airlines Flight 5915, a HESA IrAn-140 aircraft, crashed shortly after takeoff from Mehrabad International Airport and fell at a residential area near the Azadi Stadium due to engine failure on August 10, 2014. The passenger aircraft was carrying 40 passengers and 8 crew members. 39 people died in the crash. 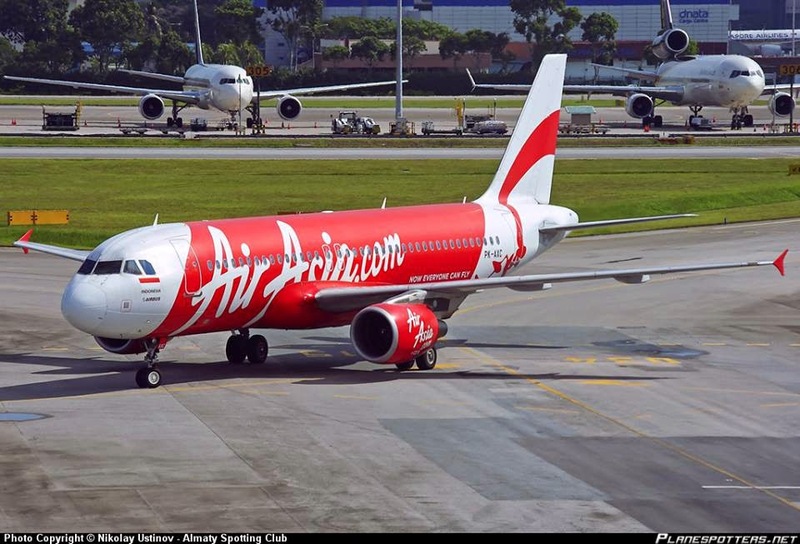 An AirAsia Indonesia Flight crashed in the Java Sea while travelling to Singapore from Surabaya. The Airbus A320-200 aircraft experienced bad weather during its trip that caused the pilots to deviate from the original flight path. The plane was carrying 162 passengers and crew with no survivors (initial reports) found during the search and rescue operation. *Note: Aviation Updates Philippines is wishing all of our followers a Happy New Year! We wish that this year will be a good year to remember.